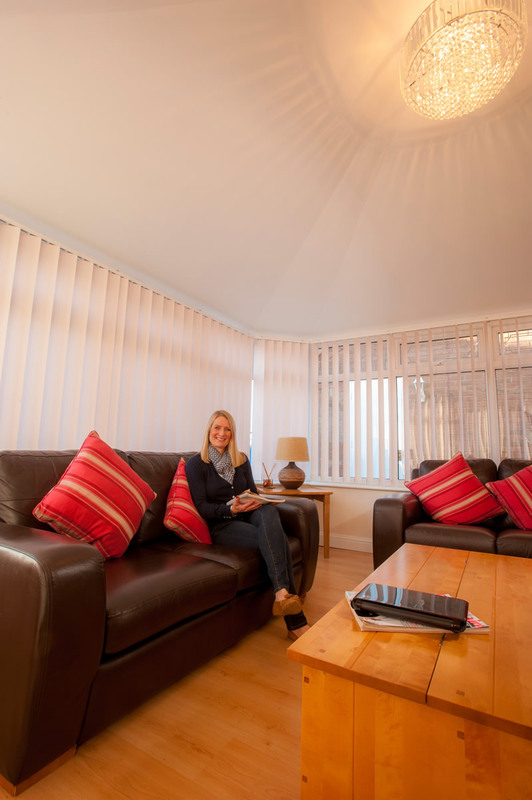 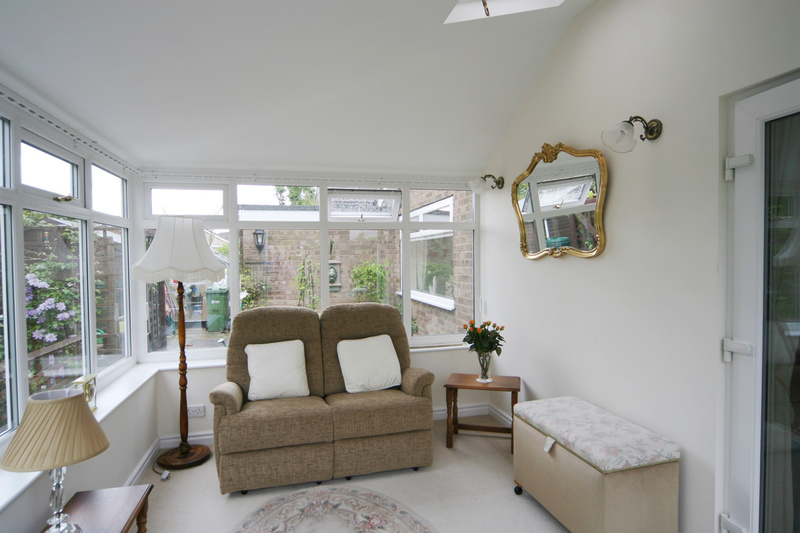 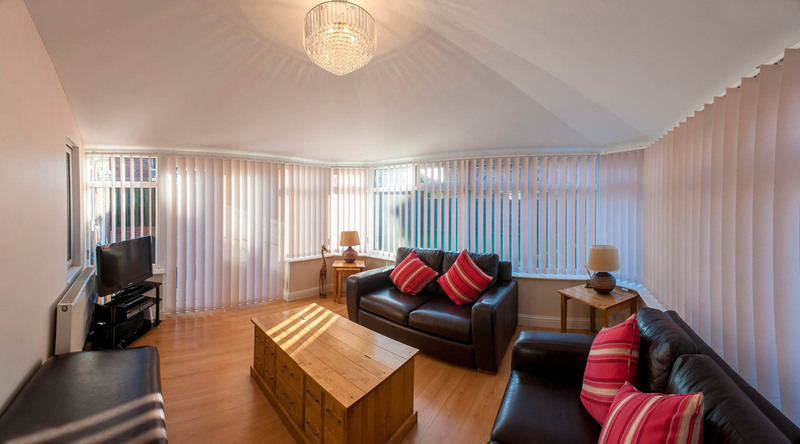 Would you like to be able to use your conservatory in comfort throughout the year? 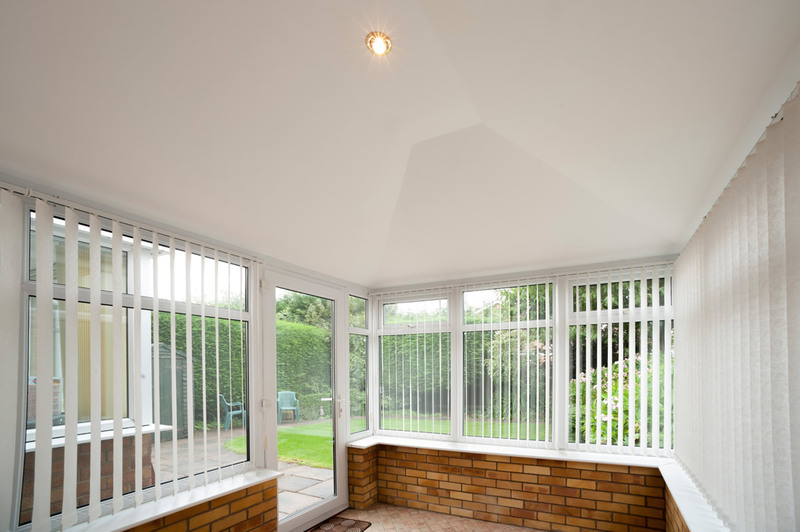 Conservatory roof insulation will make your conservatory feel like a proper room with a better temperature throughout the year. 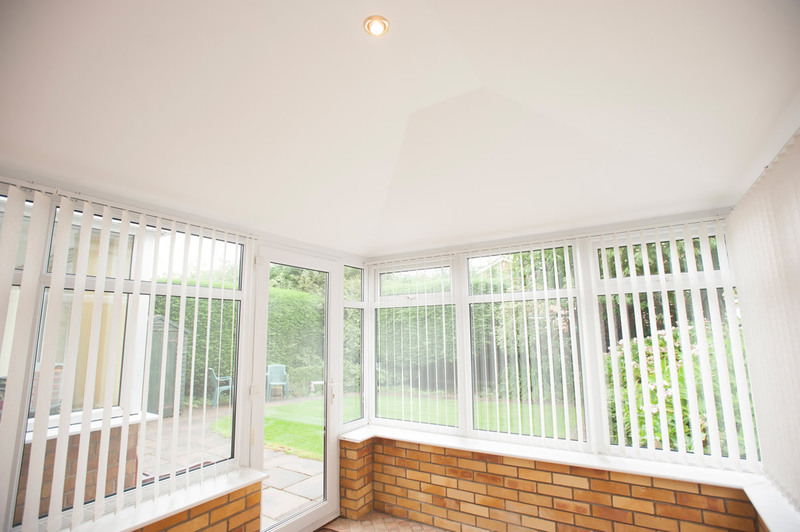 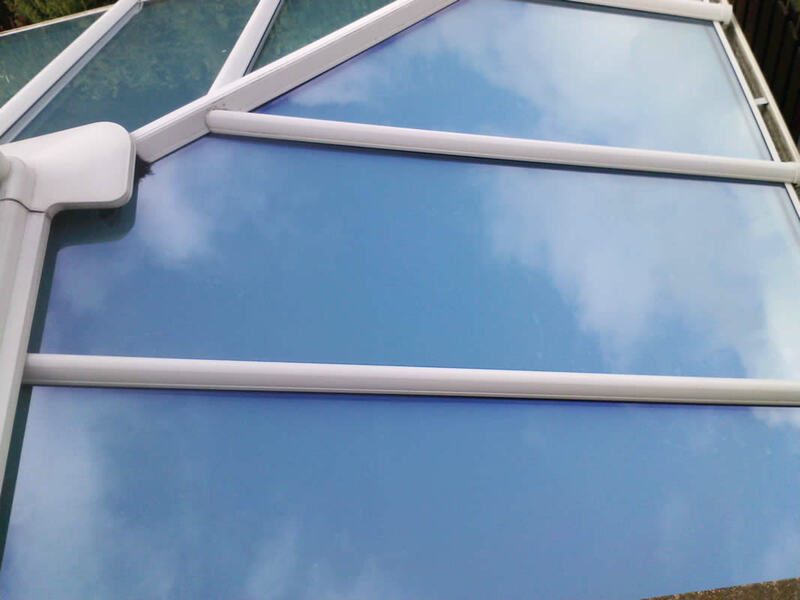 Your conservatory roof will look the same from the outside but with super efficient insulation fitted and a new plastered ceiling, the interior will be transformed in just 2 or 3 days. 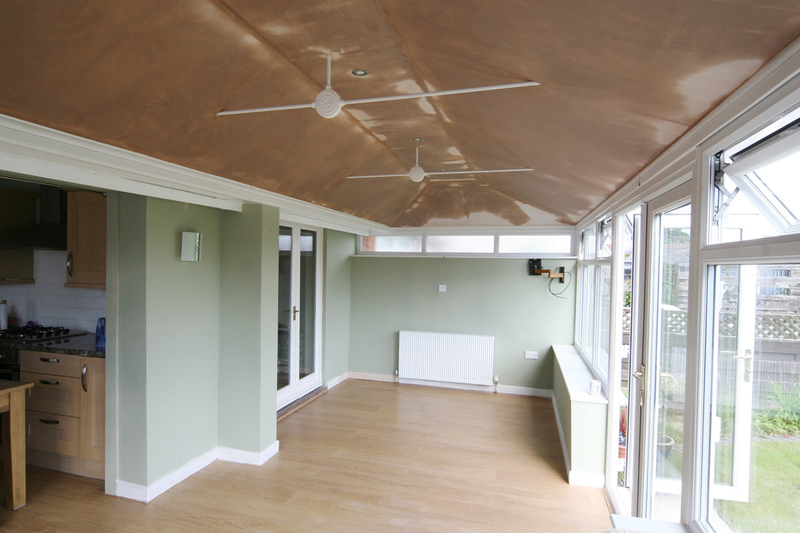 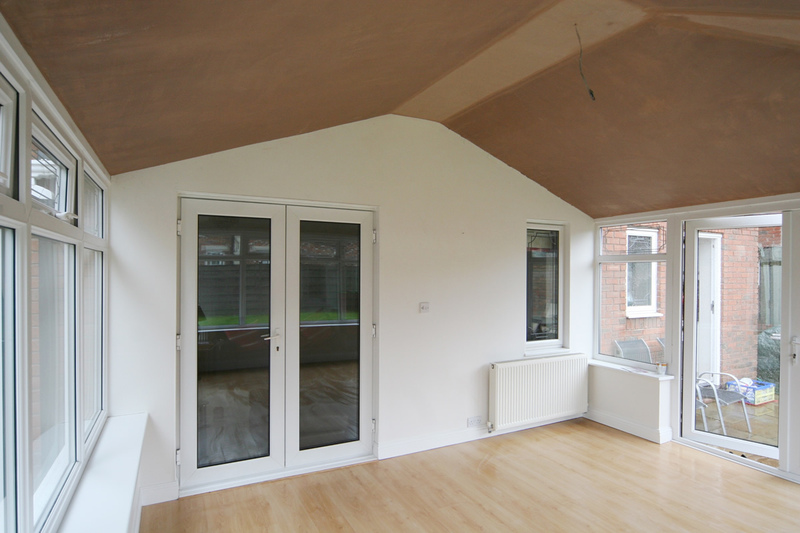 Call us now on 01904 891936 to arrange a FREE survey and quote for the Inceil Conservatory Insulation System.